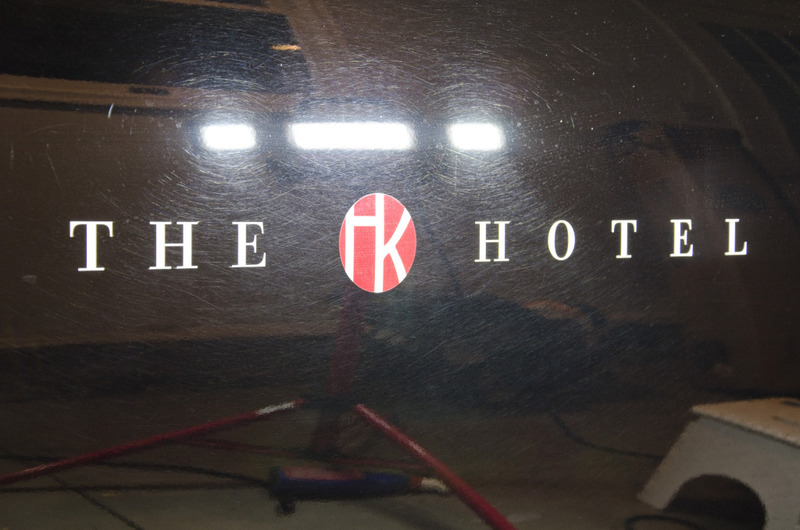 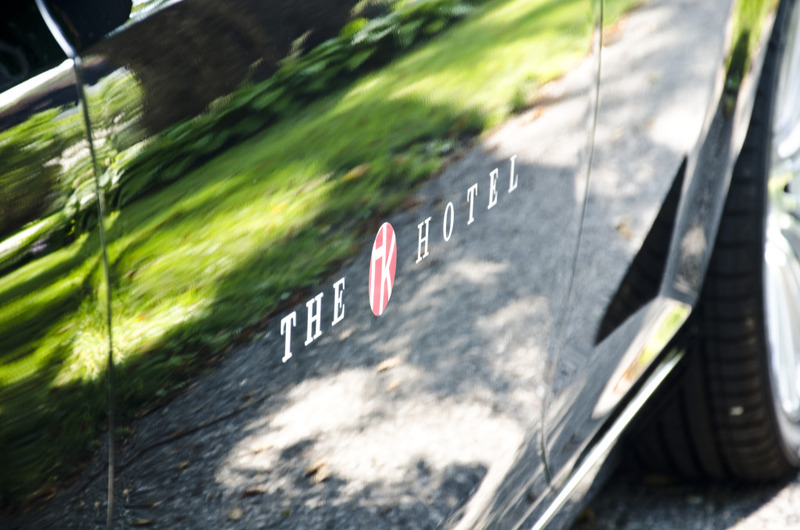 The Kirkwood Hotel shares eM Detailing’s passion for excellence. 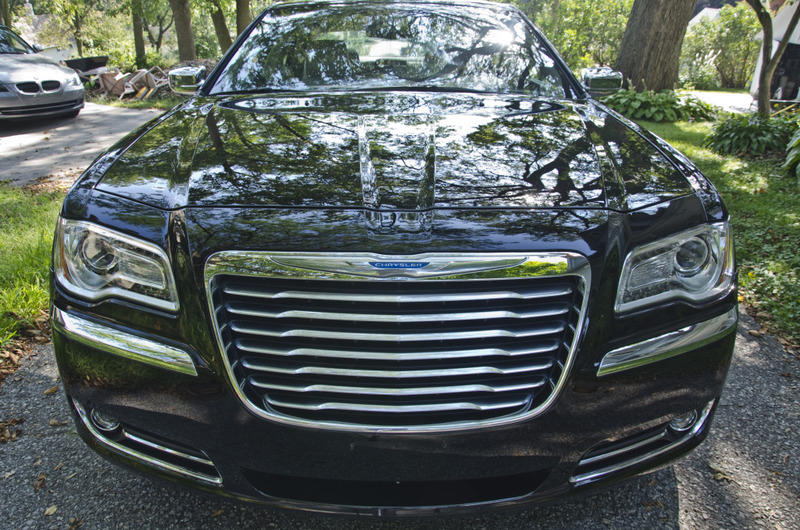 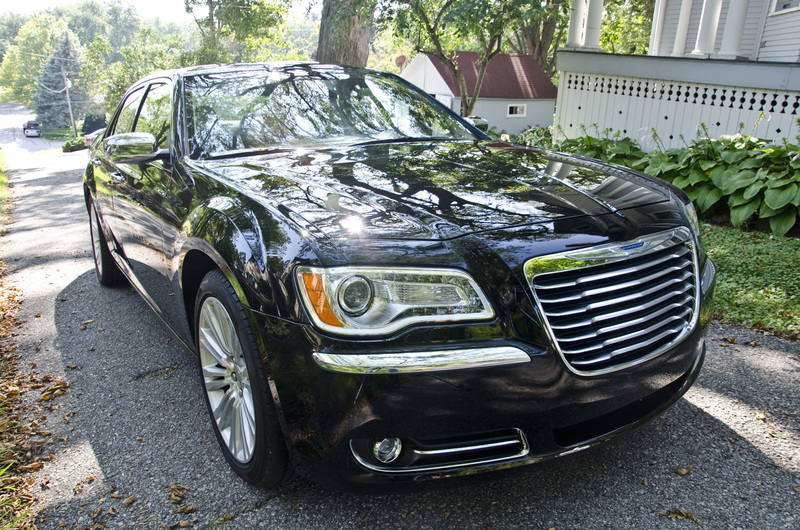 It was our pleasure to ensure that their first point of contact with a customer getting picked up from the airport in this Chrysler 300c is just as polished as the rest of the Kirkwood experience. There were a lot of paint defects present in the soft black paint. 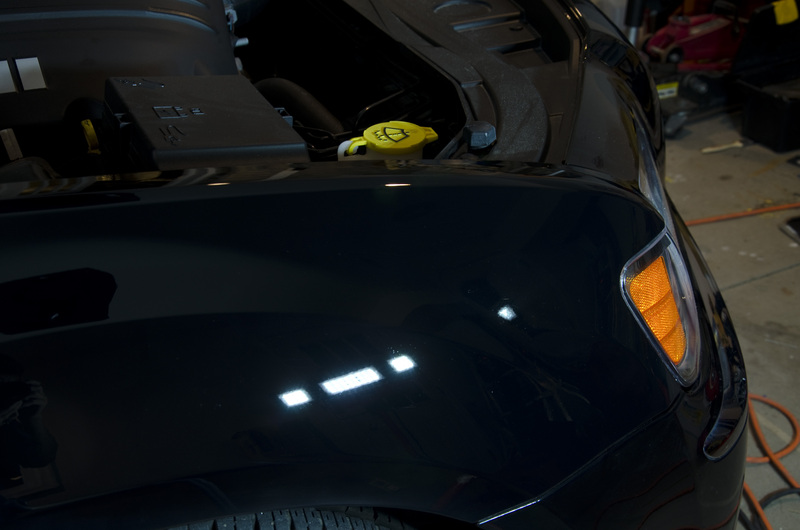 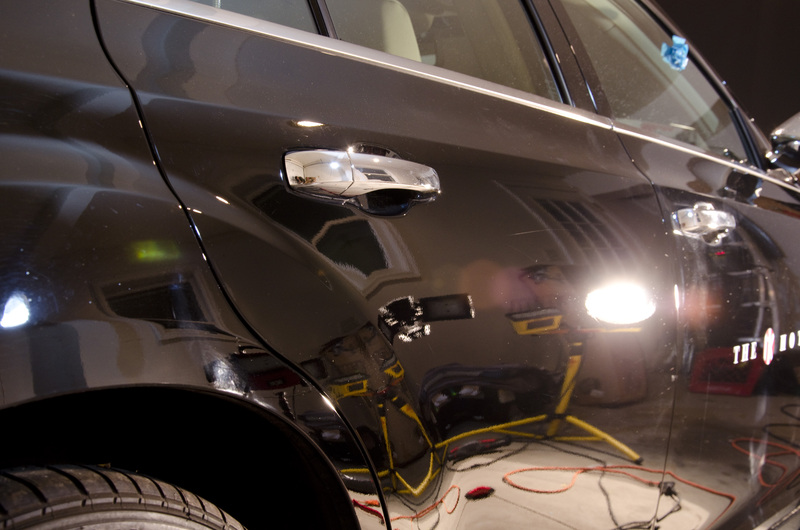 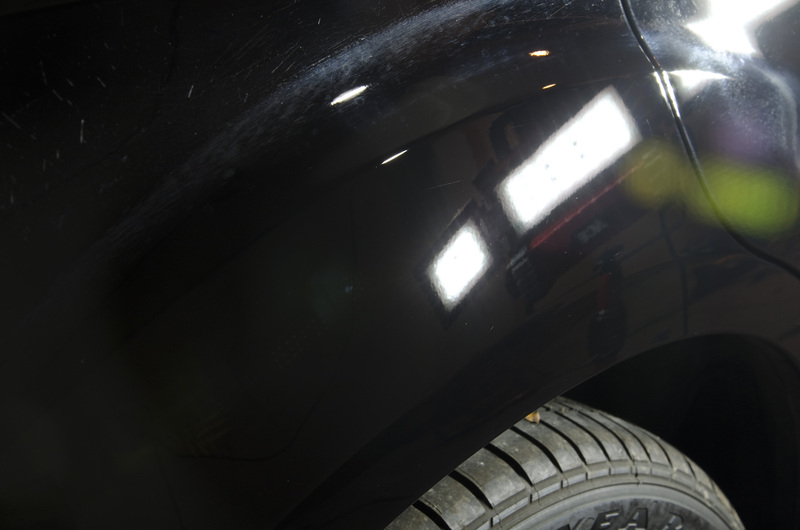 Through rigorous paint correction, we resolved all of the light swirls and marring that were robbing the black Chrysler of its shine. 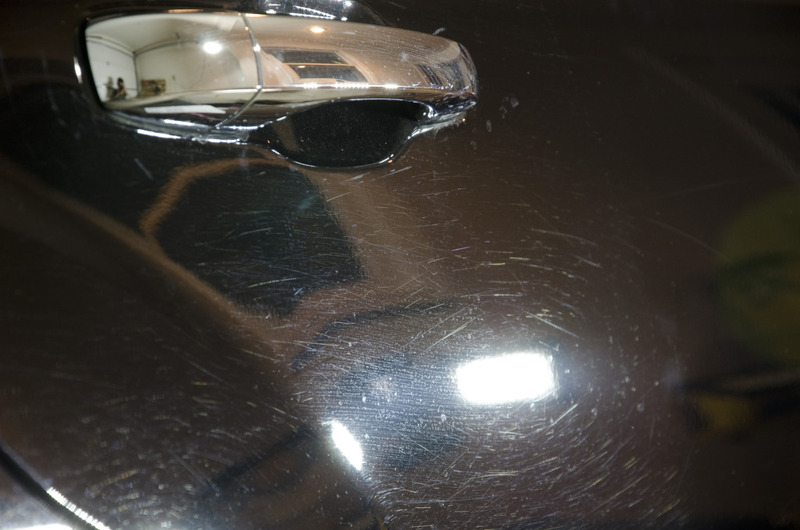 There were still a fair amount of deeper scratches present. 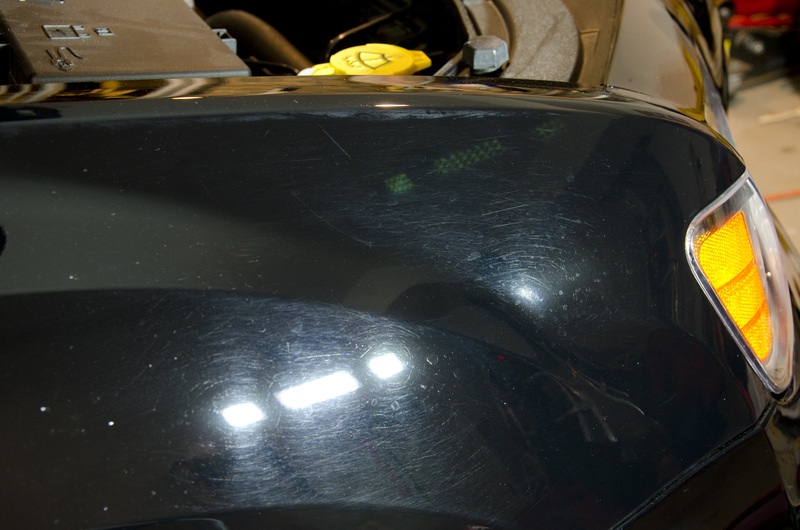 After taking several paint thickness measurements and finding rather thin paint, we developed a plan to remove as much of the deeper scratches as possible, without compromising clear coat integrity. 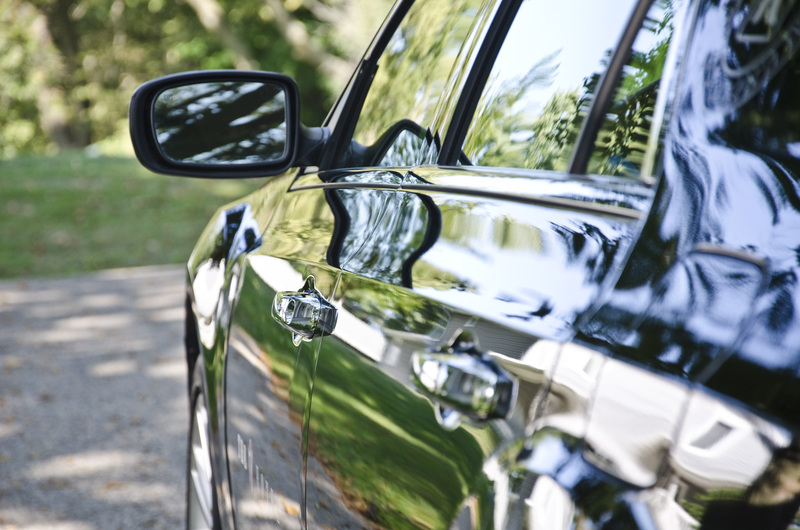 It is easy to lose the big picture when focused on the very small defects. 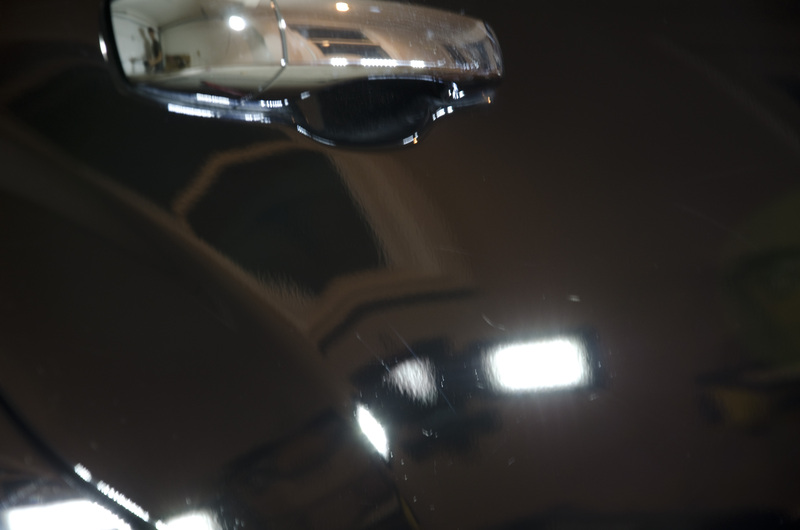 This car was starting to look more and more like a mirror! After paint correction was completed. The car was coated in a ceramic coating to provide a long lasting hydrophobic surface that will make future maintenance a breeze! 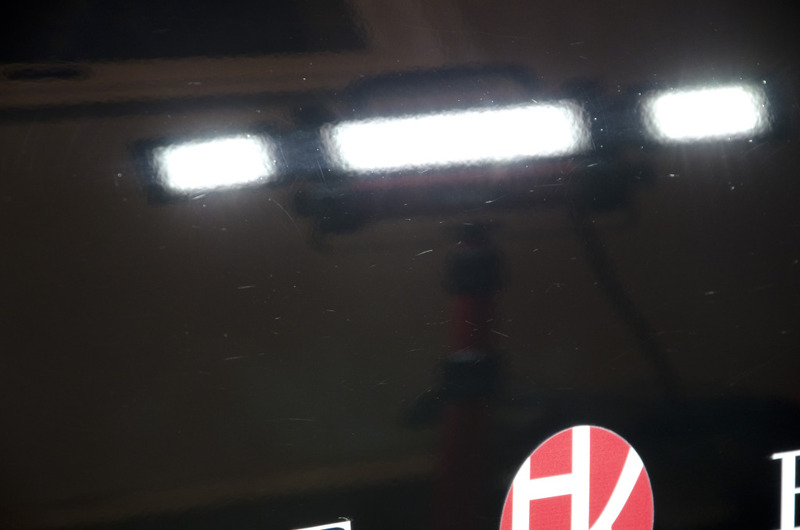 Previous PostPrevious Audi A4 New Car Correction and Ceramic Coating!